The prepaid industry boasts over 350 million projected store visits each year for top ups alone, making it the third best-selling category in C-Store, Grocery and Petroleum space! 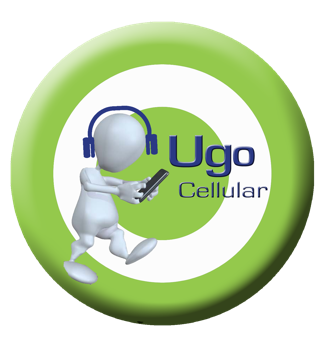 UGO has teamed with the nation’s leading domestic and international carriers to bring you the most diverse product offering available. Choose from over 60 carriers at any of our locations.